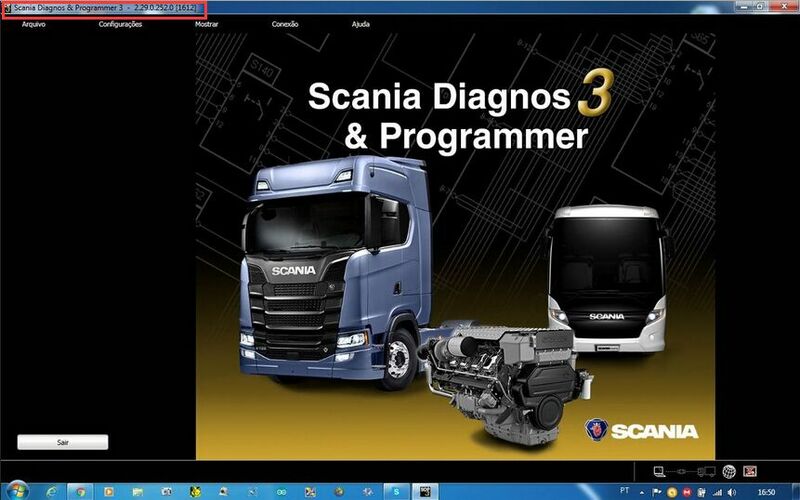 Latest 05.2017 Scania SDP3 software update is coming! 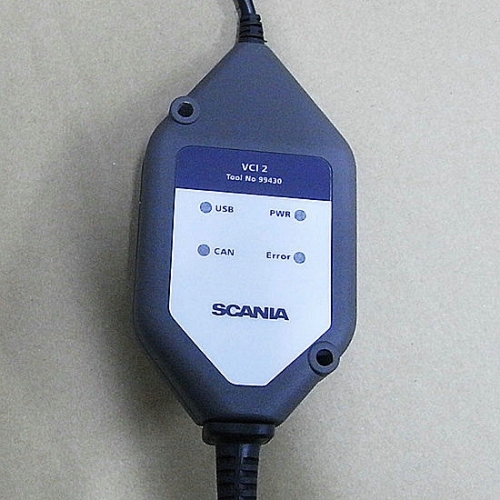 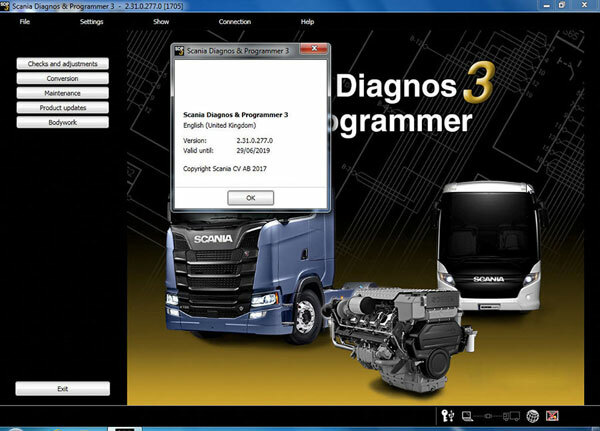 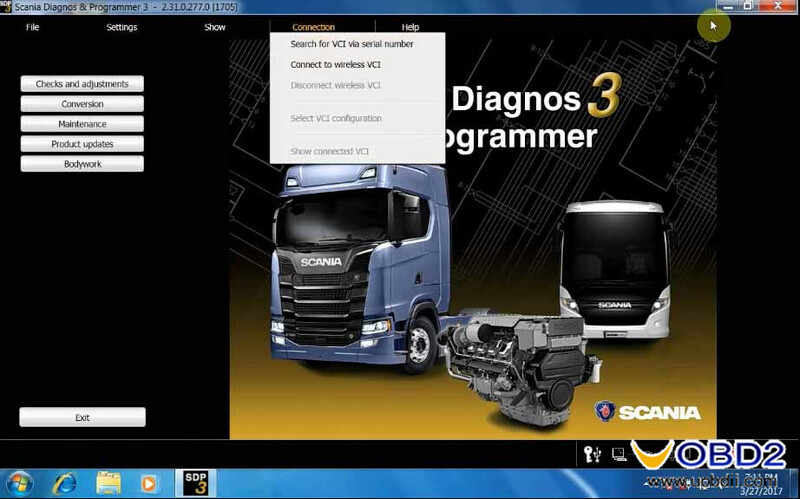 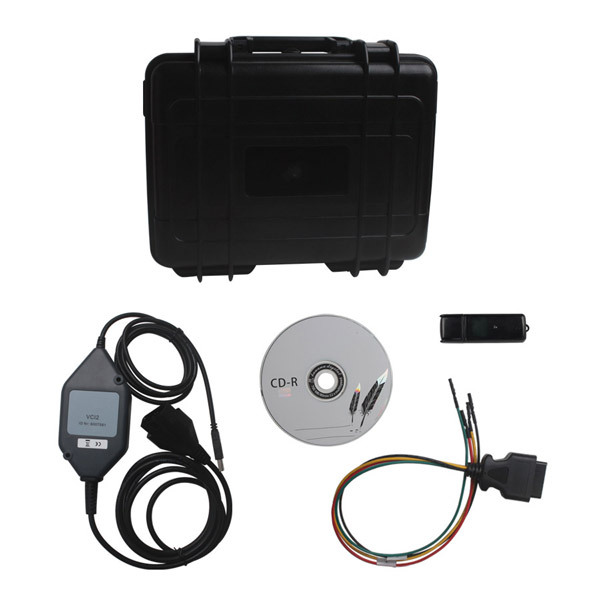 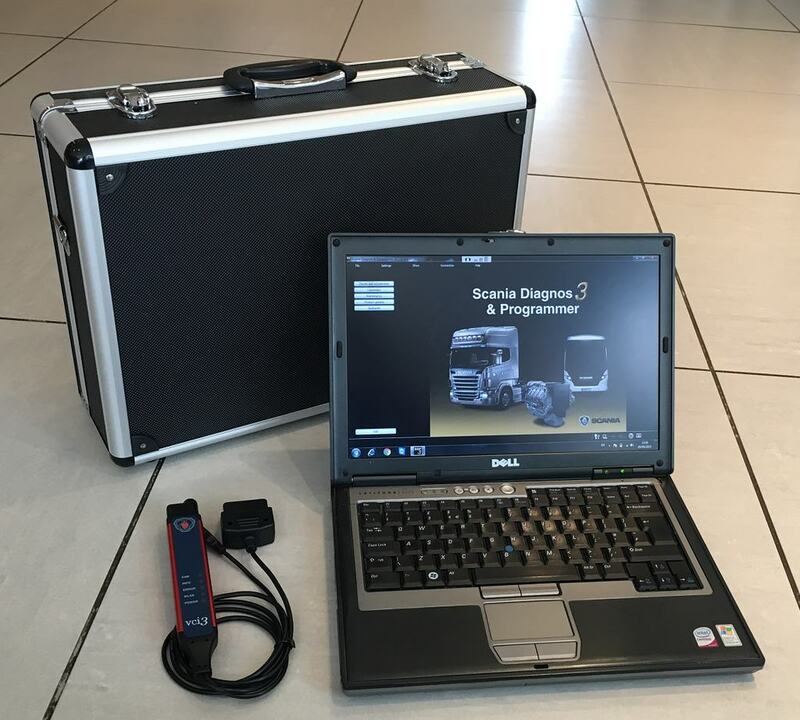 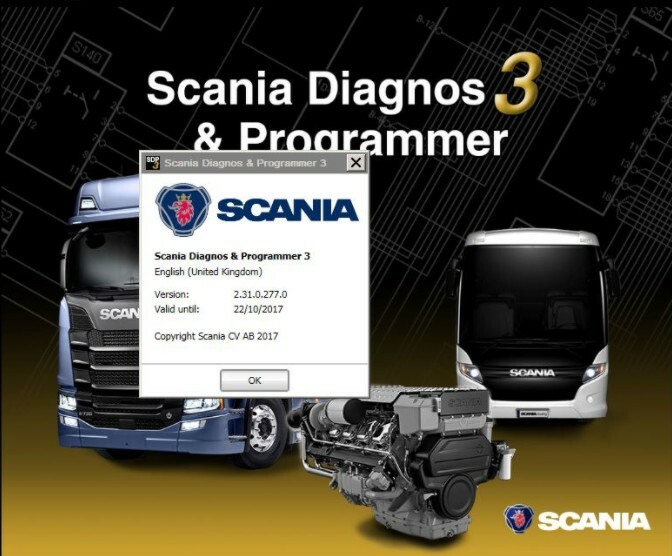 Here you can free download Scania SDP3 2.31 for Scania VCI 2 and Scania VCI 3 truck diagnostic tool. 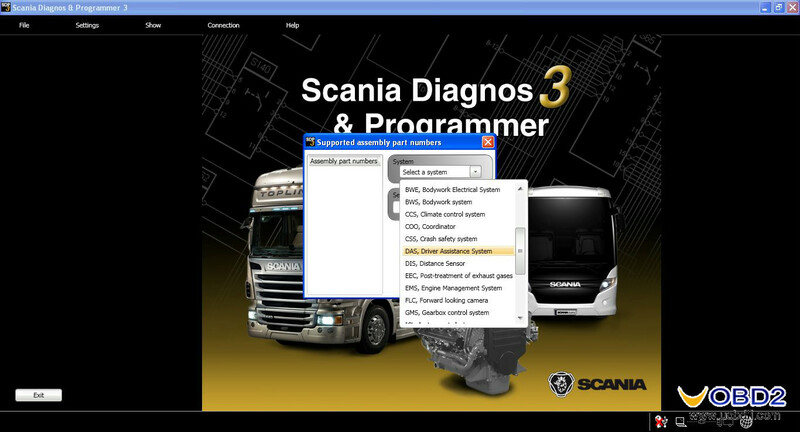 What can you do with Scania SDP3 software and Scania VCI 3?